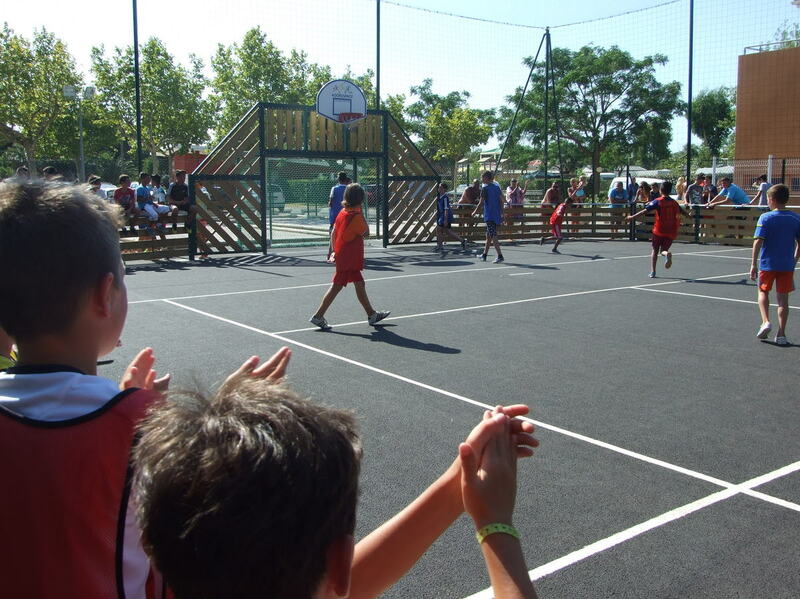 Leisure activities what kind of entertainment will be available during your stay at our campsite in Le Barcarès? 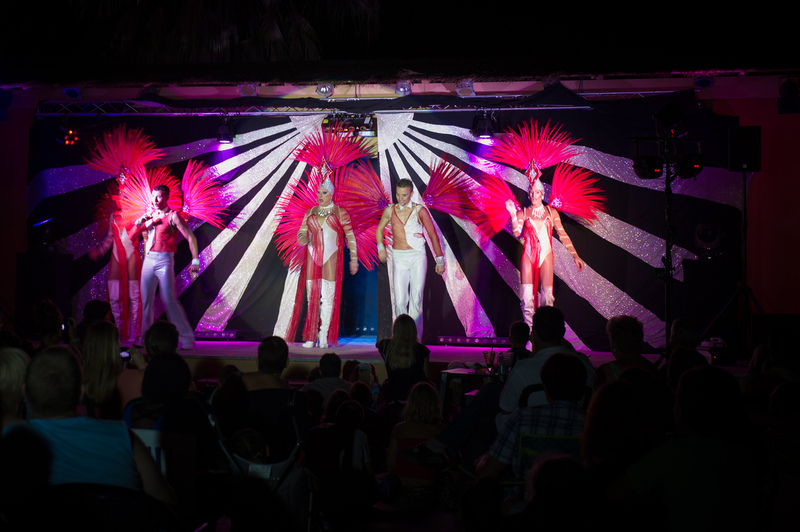 There is nothing more important than being able to enjoy activities and entertainment as much as you wish during your holiday on the campsite. 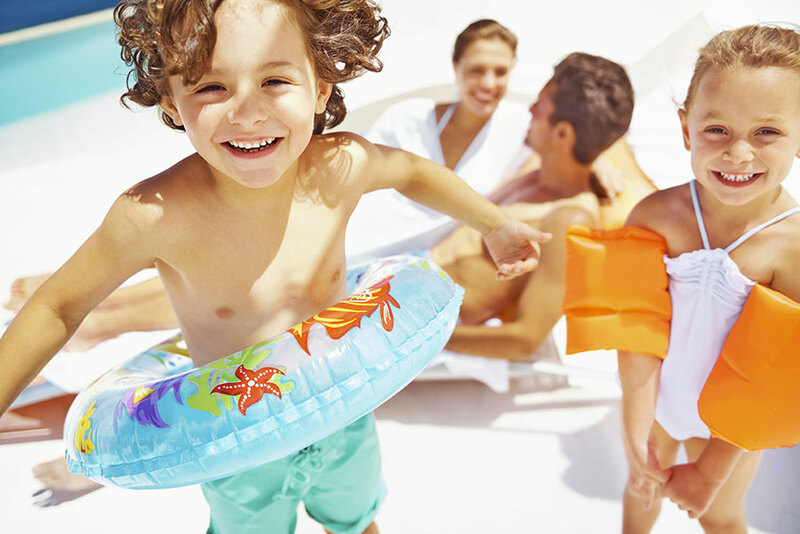 We have, of course, made your complete enjoyment of your holiday our main concern and have provided a whole range of options for you. 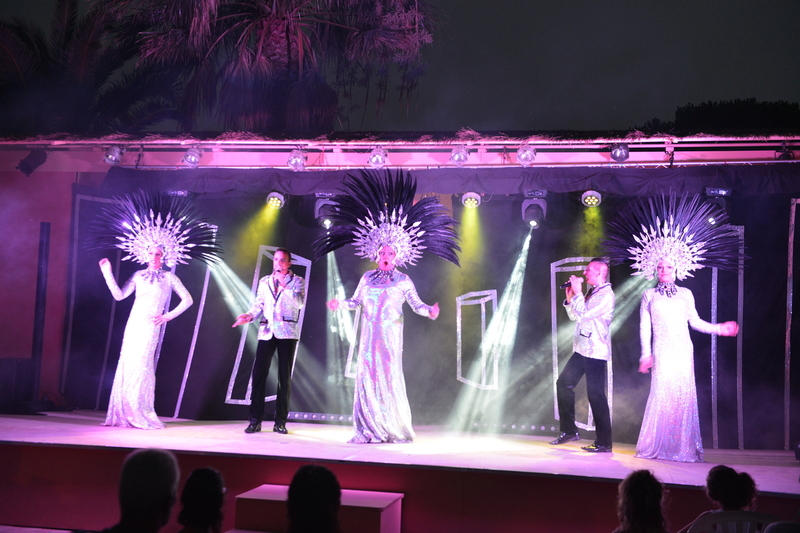 As a result, you can enjoy the different facilities, as well as organised entertainment throughout the season – perfect for the whole family both during the day and in the evenings. Our 4 star campsite in Le Barcarès is there to make your holiday more enjoyable in the most fun way possible! 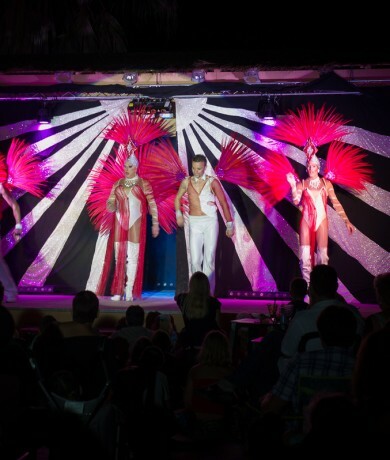 Evening entertainment is also available such as lotto, bingo, karaoke and discos, as well as magic and cabaret shows to name but a few. 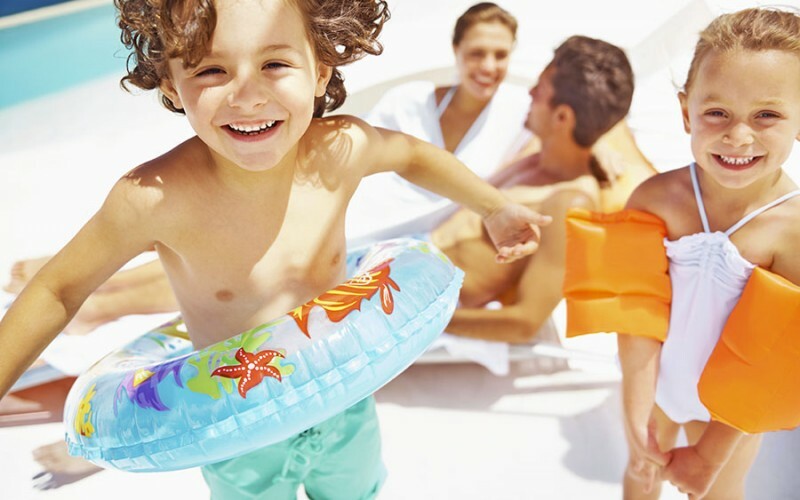 As a result, children and adults can enjoy that magical holiday feeling a little longer, ensuring a buzzing atmosphere throughout the summer. Naturally, our site is clearly aimed at families. As a result, we have a kids’ club available to keep your youngest members entertained. Children aged between 6 and 12 years can enjoy special activities organised just for them, with a variety of craft workshops as well as treasure hunts and orienteering courses all taking place in an appropriate environment. 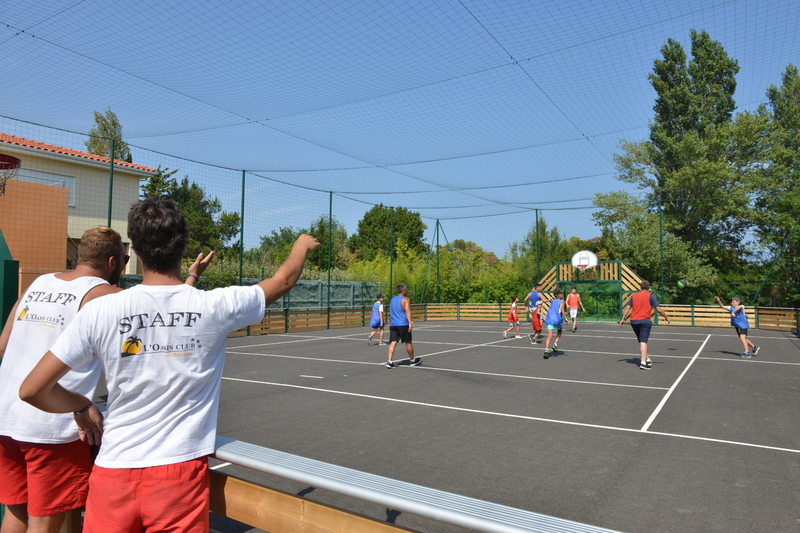 Your children cannot fail to enjoy their holiday at Camping l’Oasis and this club is ideal for developing friendships! 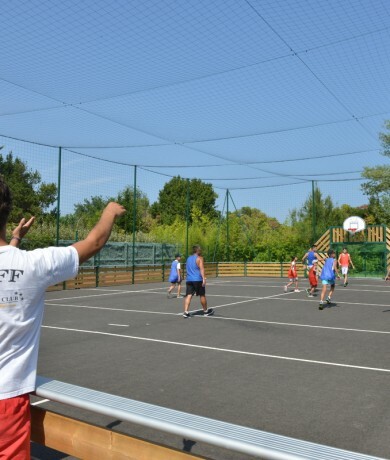 Apart from the iconic pool complex at Camping l’Oasis, you can also enjoy the various sports facilities available aimed at providing you with some of the best fun you can have. Our multi-sport area will give you the opportunity to try out several different activities that are suitable for the whole family! If you would rather take things easy, remember that the beach is just a stone’s throw away.